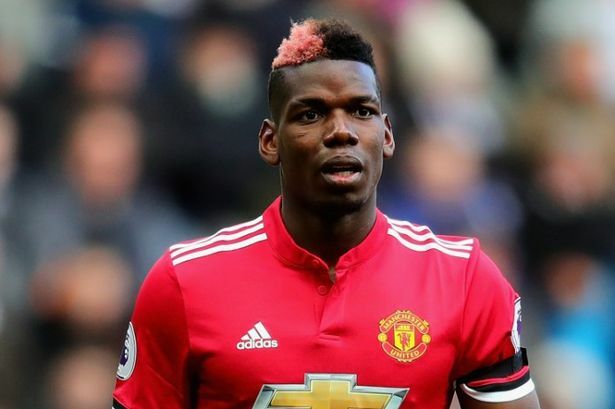 REAL MADRID are set to make a sensational swoop for Manchester United superstar Paul Pogba this summer. The Spanish giants were put on red alert last week after the 26-year-old revealed his dream was to play for the club. He announced he wants to link up with Zinedine Zidane one day while away on international duty with France. And Real are looking at getting the funds together to made a staggering move for the World Cup winner. Pogba snubbed Los Blancos to move back to United in a then world record £89m switch. But Zidane told the ex-Juventus midfielder he would be back in for him at some point during the future. It is understood Pogba is happy at United but does not want to remain at Old Trafford for the rest of his career. He would cost Real Madrid more than £125m to land, but they are looking to splash the cash after a disappointing campaign.